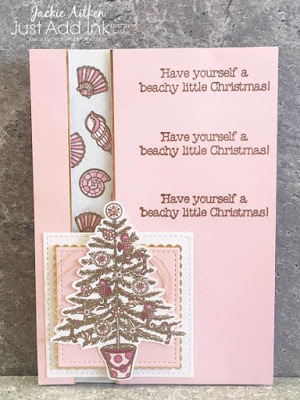 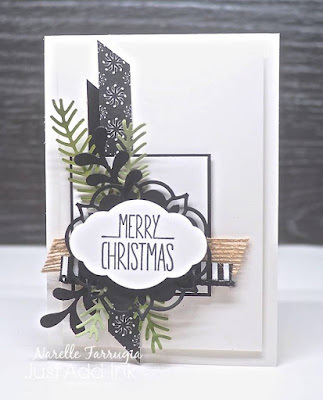 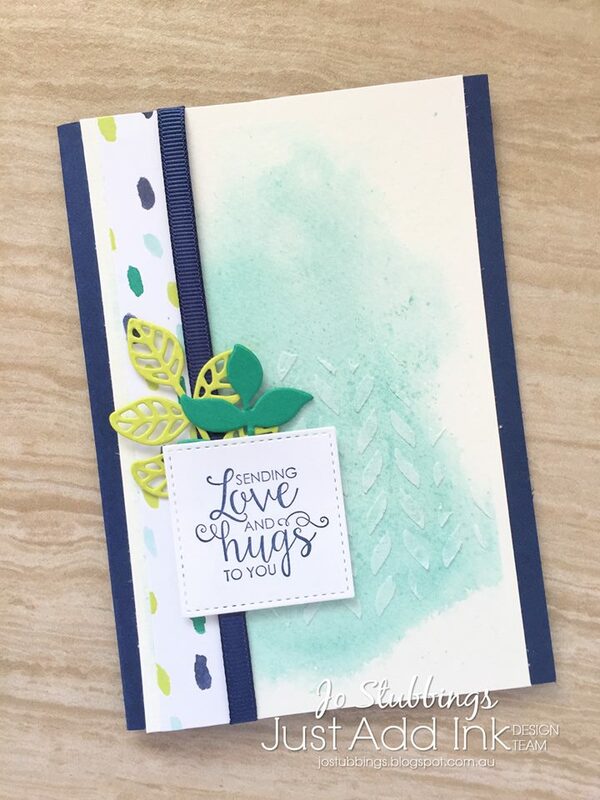 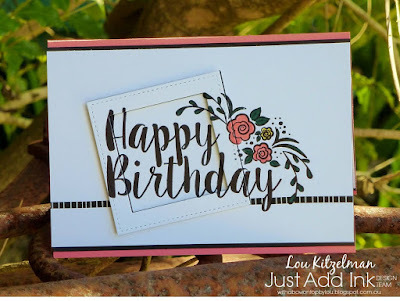 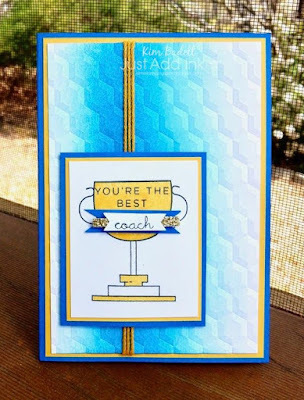 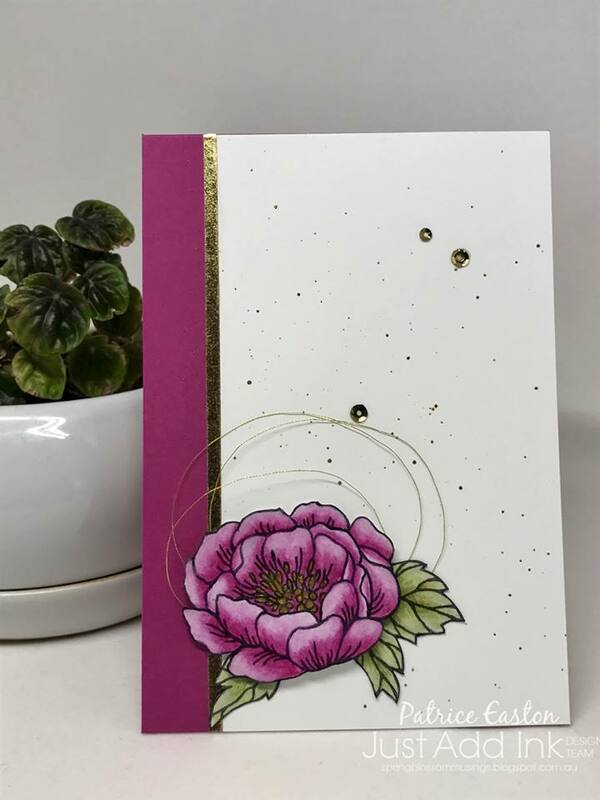 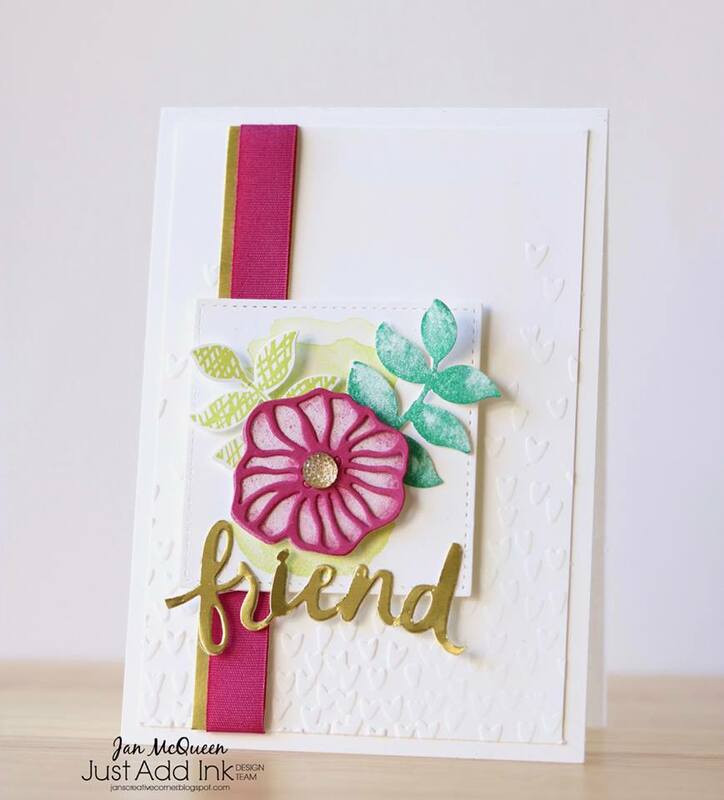 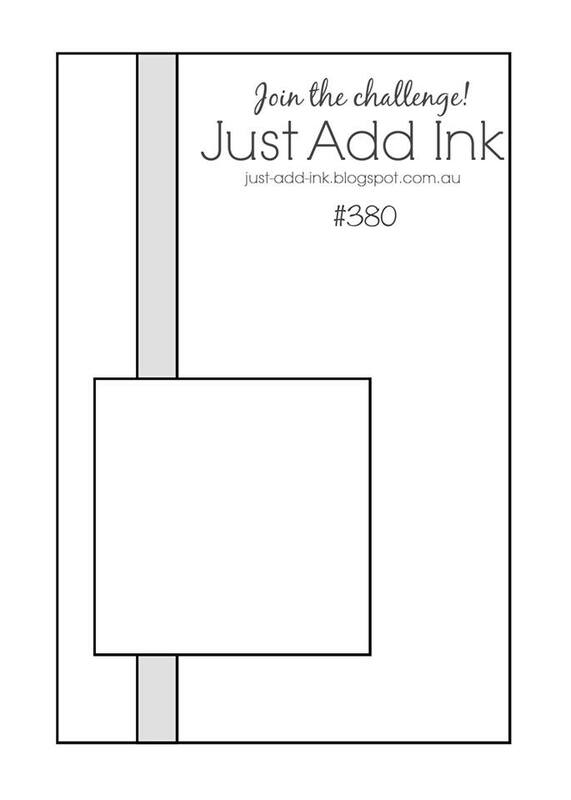 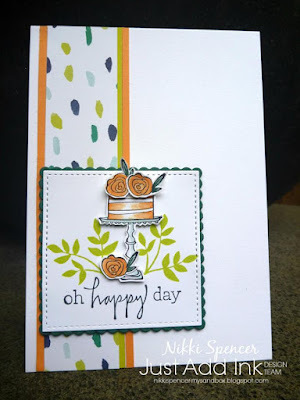 Just Add Ink: Just Add Ink #380..."Sketch"
It's that time of the week where we share our new Just Add Ink challenge and this week Narelle has given us a lovely clean sketch to create with. 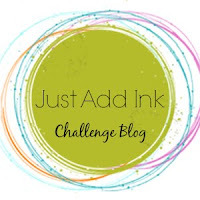 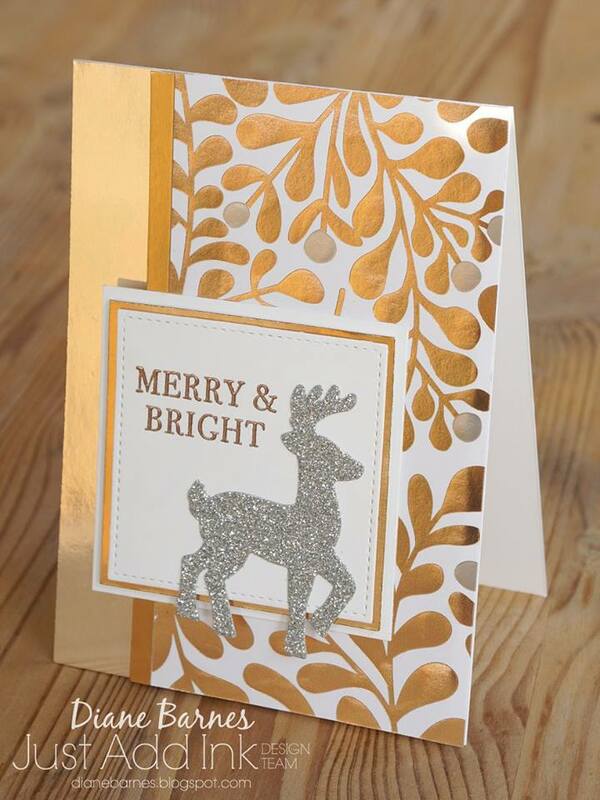 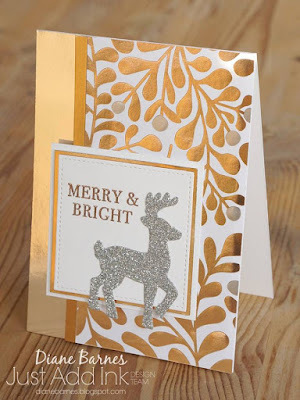 The design team have created some fabulous inspiration to get those creative juices flowing, so if you can, get creating and share with us here at Just Add Ink. 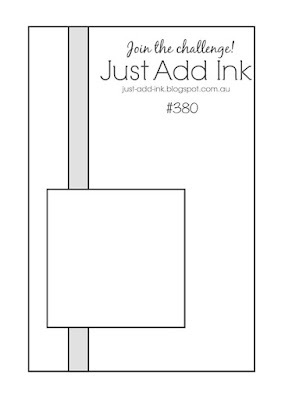 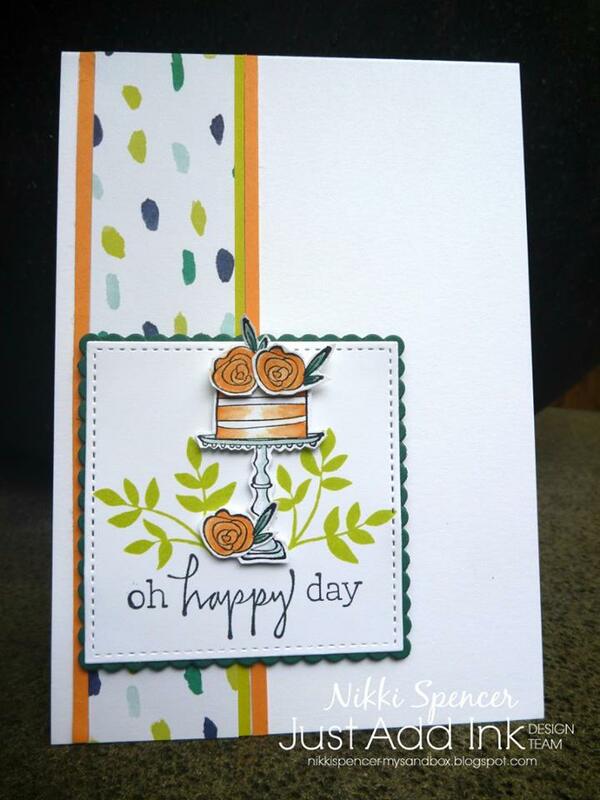 Just Add Ink #383..."Just Add Cake"
Just Add Ink #381..."Just Choose Two"